The Trump administration wants to make big changes to the way Accountable Care Organizations (ACOs) participate in the Medicare Shared Savings Program (MSSP). But that policy shift could be rooted in flawed data, according to a new report from the National Association of ACOs (NAACOs). New HIMSS Media research spotlights what innovations are needed most, top areas hospitals are prioritizing and sticking points to avoid. It’s that wonderful time of year again when the Centers for Medicare and Medicaid Services (CMS) issues its proposed rule for the upcoming year. 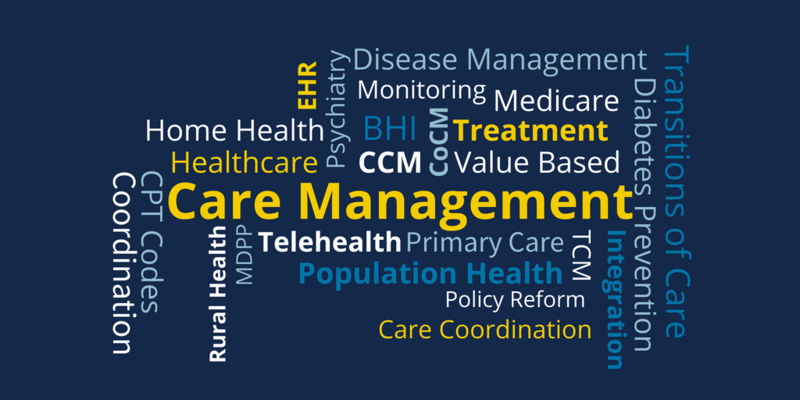 CMS has proposed several new changes that can significantly affect physicians, clinicians, and their Medicare reimbursement.